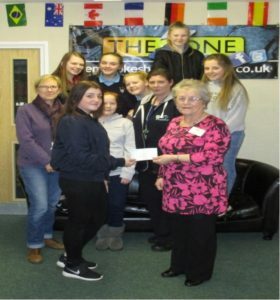 At the end of last term Neyland Youth Forum raised £103 for H.O.P.E. Multiple Sclerosis Therapy Centre by having fund raising tables at two school Christmas Fairs. Originally the money was to be split between the youth club and H.O.P.E. but members voted to donate the whole amount to the charity.This term the Youth Forum successfully applied for funding for garden plants, including bedding plants for the area at Police’s Bank in High Street. They will be planting the flowers in June with help from Neyland Town Councillor Mrs Judith Wilson. Pembrokeshire People First facilitated a Hate Crime Workshop for members, followed by a question and answer session. St David’s Day we had cawl, bara brith and a Welsh themed quiz. Chinese New Year we made bunting, coloured Year of the Monkey pictures and had a rice eating competition. Pancake Day we lost count of the number of pancakes that were made …… and eaten! Boogle has now taken over from Scrabble as the most popular board game. A Easter Egg Hunt on the last day of term. 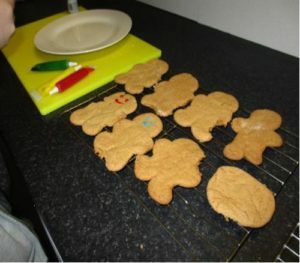 Baking continues to very popular, we have continued this activity on a weekly basis with members making Marmalade Cake, Victoria Sandwich and Gingerbread Biscuits to name just a few. 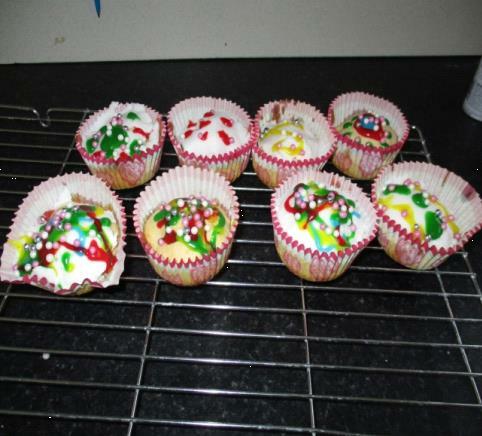 A very popular activity that all members took part in was a Cup Cake decorating competition. The Beauty Saloon is a hit with the girls where they regularly wash and style each other’s hair. 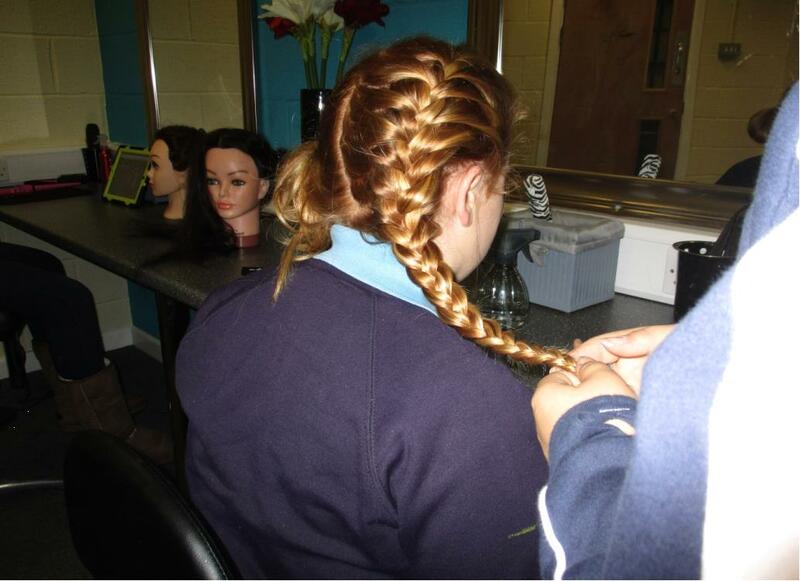 NEW FOR THIS TERM – A Year 6 After School Club running on a Wednesday between 4.30 and 6.00. Members need to have had their 11th birthday before they can attend. Entry is free. This entry was posted in Community news on April 21, 2016 by admin.